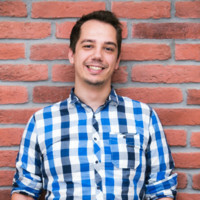 We are a full-service digital web agency from Zagreb, Croatia built for the now. We partner with clients to drive their business outcomes with best-in-class modern website solutions, search engine optimization, social media pages and everything in between. At Croneo we work hard to be innovators in the world of web design and development. We keep up with the latest trends and pitch innovative features to our clients keeping in mind their industry standards and striving to raise the bar. As a digital agency, we approach web design as a process of conceptualizing, planning and lastly building the layout, determining the colors, font styles, images, graphics, and usage of interactive features all to help your business appear more credible and up-to-date. From the beginning stages, we pay close attention to understand your business and your goals while involving you in every step of our process. Transparency has always been one of our top priorities. We avoid using fancy terminology and focus on helping you understand how your website will work for your company. Once the design is in place, we go into development and during that time you can monitor the progress in real time so that you can feel confident you are getting exactly what you need. We pride ourselves on developing and perfecting responsive web solutions for our clients. Responsive web design brings the visitors a consistent user experience across desktop, tablet, and mobile devices which allows consistent branding and messaging you are trying to accomplish. Once the website is finished and up and running our job is not finished. We often pay attention afterward to make sure there are no broken links, perform user testing and do regular security updates among other things. We put great emphasis on growing your website in organic (non-paid) search engine results. Combining both the technical and creative elements, we make sure that the website we built drives traffic and increases brand awareness in the search engines. Keyword research is a central SEO task that involves identifying popular phrases and words people search for, made in an attempt to figure out what to rank for. Researching keywords lets us know how high the demand is for specific keywords and how difficult it would be to compete for those terms in the organic search results, offering some direction to SEO efforts. Your website’s content has a huge impact on your SEO rankings so we work hard to capture the core of your brand’s message and the services or products your company offers. This helps visitors on your site to find other related content more easily – the longer they stay on the site, the better. Technical SEO includes making sure that search engines has access to your website and is able to index it without any issues. That being said, we can help search engines access, index, crawl, and interpret your site in an effort to rank it above the others. In SEO, measurement is crucial to success. In our digital agency it is said that if it can be measured it can be improved. It’s important to know the ins and outs of analysis and reporting when it comes to data about rankings, because your findings can help shape a more effective strategy moving forward. The fundamentals behind every project. We start by analyzing our client’s needs and expectations. We research the industry standards and intend on raising the bar. With full acknowledgement of our client’s ideas we lead the project into the direction we feel most strongly about. Using our skills and experience we provide the best possible service, whatever the goal of the project is. Within the set deadline we put the finishing touches on the project and provide maintenance whenever necessary. Flowers Apartments & Rooms is a chain of award winning rental properties in a fast growing tourism industry located in Zagreb, Croatia. 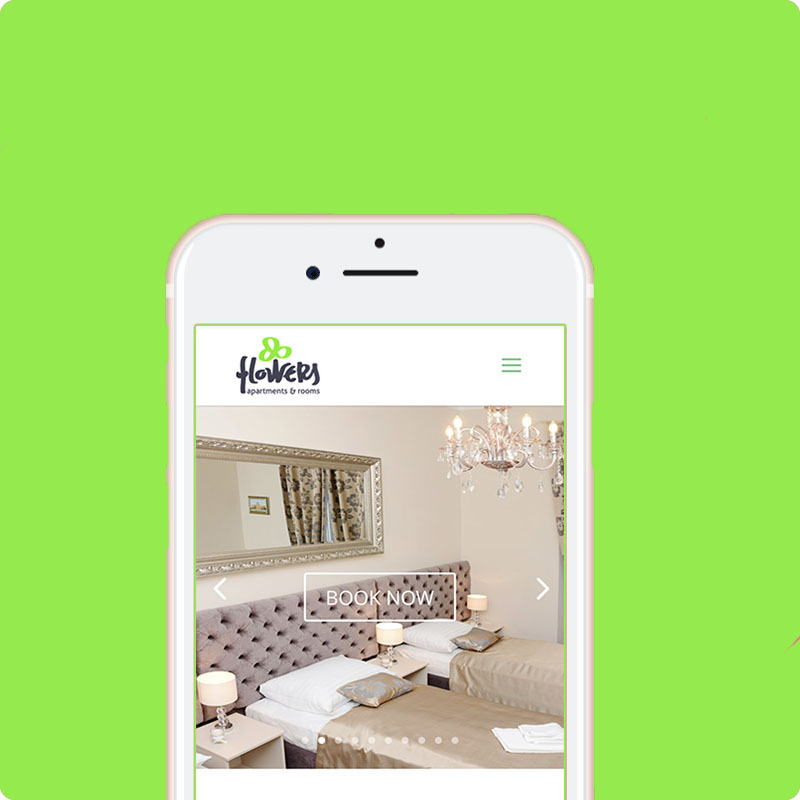 We created a beautiful and modern website with booking integration. 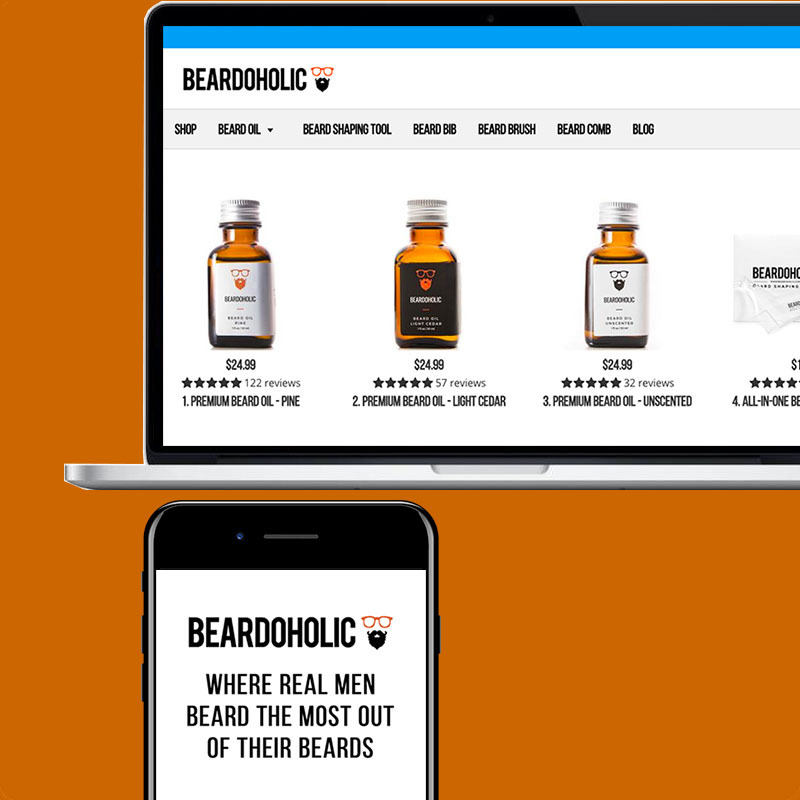 Beardoholic is an E-commerce website for a grooming industry brand with more than 300 heavy-value articles written, hundreds of thousands of fans, readers, subscribers, and products sold in almost every country on the planet. 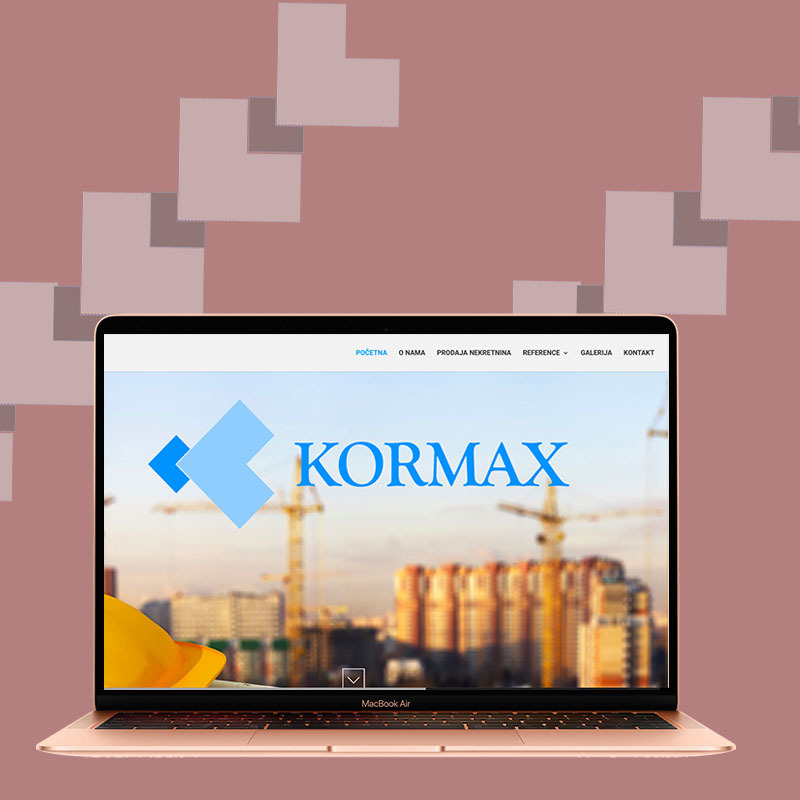 Kormax is a construcion company that has over 100 projects completed across Europe. We created a modern looking website with a goal of attracting new clients aswell as showcasing their extensive portfolio of buildings. 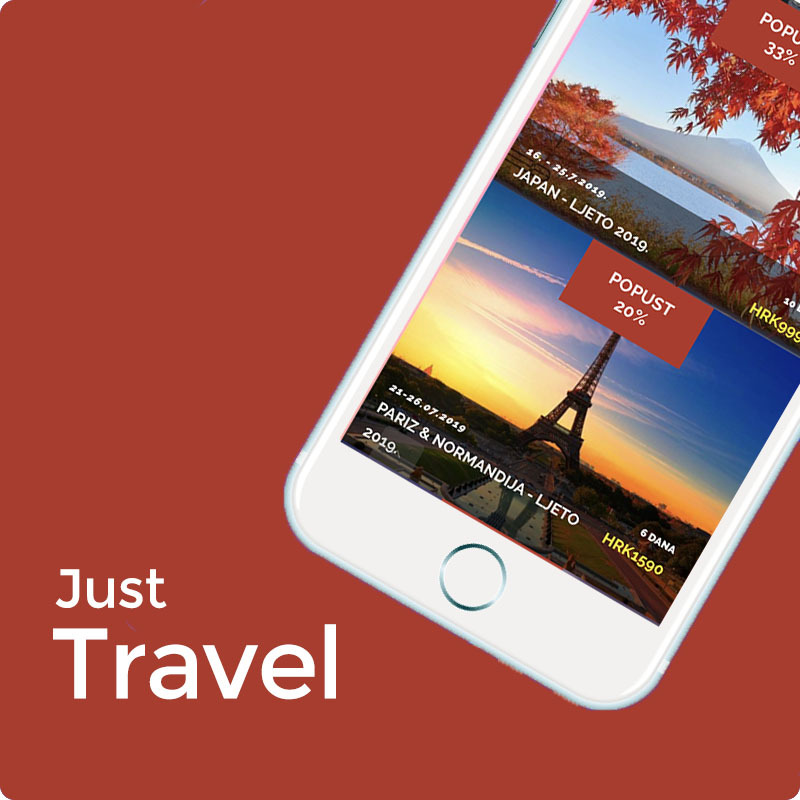 Azimut is a travel agency offering world wide trips and tours offering their services to thousands of yearly travelers. The goal of the website was to feature their most popular tourist destinations and attract new customers. 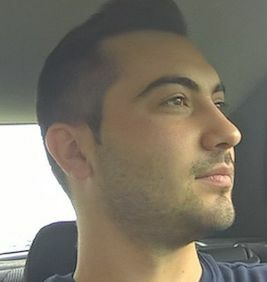 We Run Football is a sports agency managing and coaching young football stars from Europe ran by an ex proffessional football player. 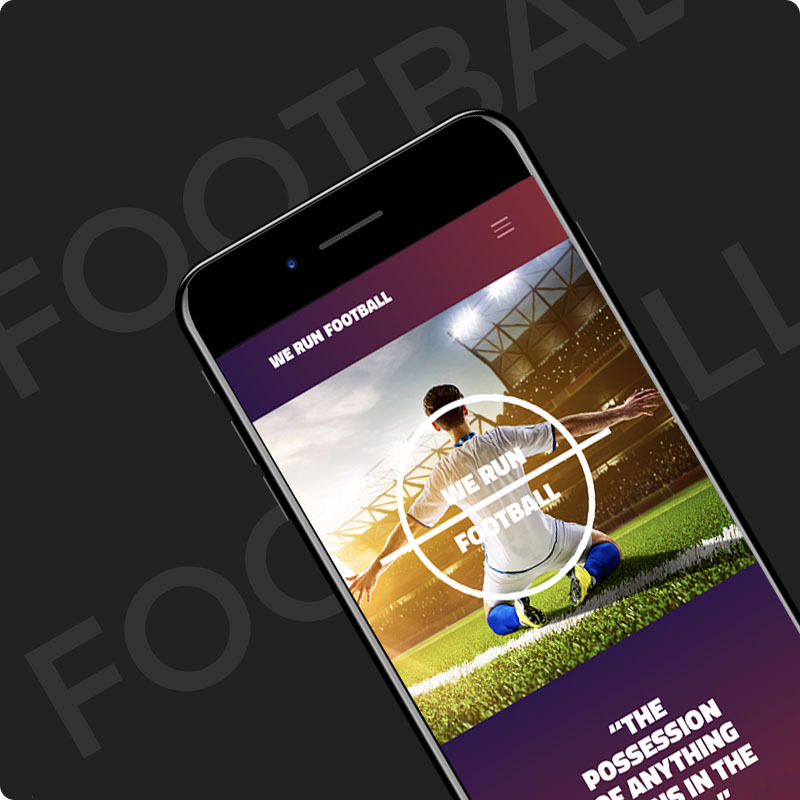 We created a simple and modern landing page to go with an mobile app that players and coaches use to track their progress. 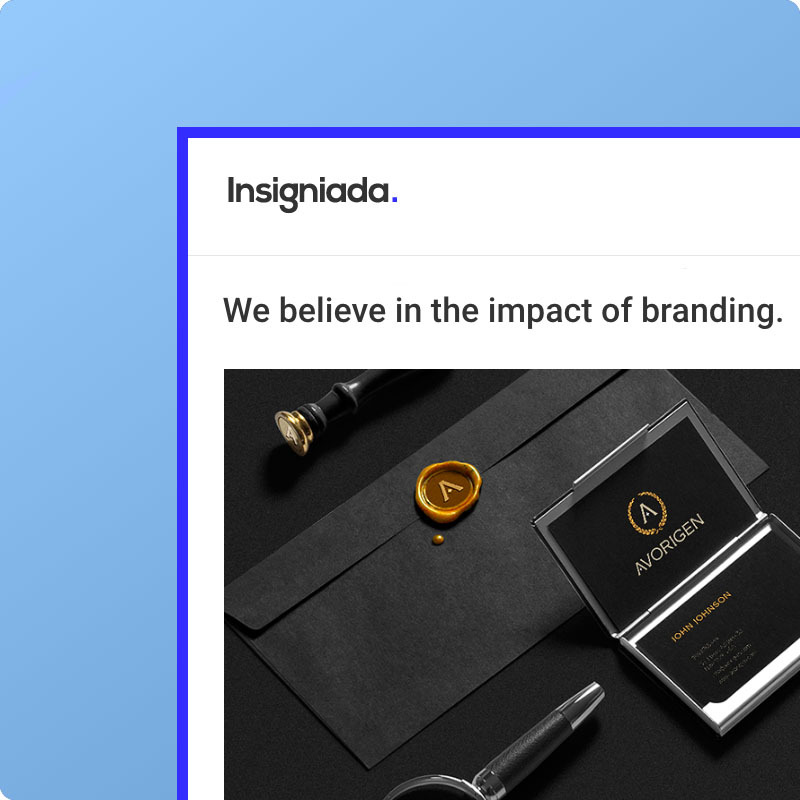 Insigniada is a branding agency with a mission to develop the brand by designing or re-designing it’s visual identity, as well as to develop strong online and offline tools for both small and the large businesses. Croneo is one of a kind Digital agency, they helped us to develop an outstanding website and helped us improve our social networks with some great moves and tweaks. I have recommended them so many times, and never regret doing this. Thank you Croneo guys! One of the easiest and simplest work cooperation I have ever had. We needed a simple site for a gym but, in the end, got a list of tools, services, and advice which we used to track customers interaction. Good guys, good work. We use 🍪 (cookies) to ensure that we give you the best experience on our website. If you continue to use this site we will assume that you are happy with it. I'M OKAY WITH THATWHAT DO YOU MEAN?